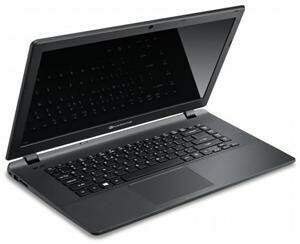 The Packard Bell Easynote TF71BM 15.6 inch HD Laptop is the latest in notebook technology and Packard Bell's famous ease of use the Easy Note squeezes performance and versatility into a small package. Whether for business or pleasure, Easy Note lets you do it all, surf the internet, watch a movie or catch up on your favourite TV programmes as normal with the Packard Bell TF71BM Laptop. You can even use the laptop for Office applications and an optical drive means you can still burn your work afterwards. Featuring an Intel Celeron Dual Core processor, the TF71BM will handle almost any tasks with ease and the Packard Bell Easynote TF71BM 15.6 inch HD Laptop also features an impressive 4GB of RAM and 500GB of storage which is plenty of space to save photos of your loved ones, movies and more. 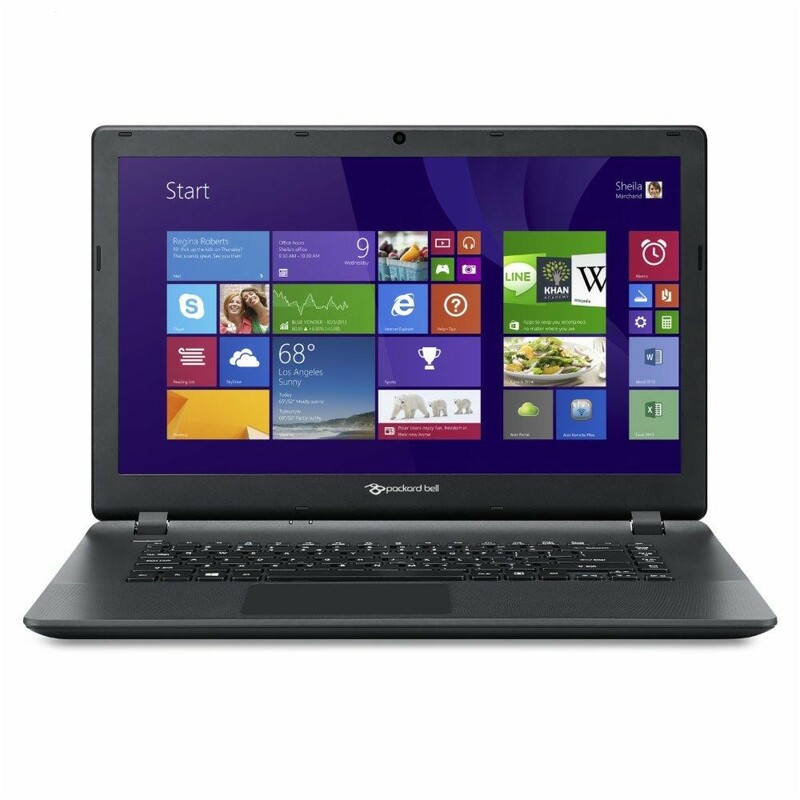 As well as all that, the Packard Bell Easynote TF71BM 15.6 inch HD Laptop boasts the impressive and modern Windows 8 operating system, which comes as standard. Built in stereo speakers give you crisp clear quality sound whilst featured Bluetooth 4.0 means you can transfer small files and pictures from your phone to your laptop and even stream music from your laptop to a Bluetooth wireless speaker.